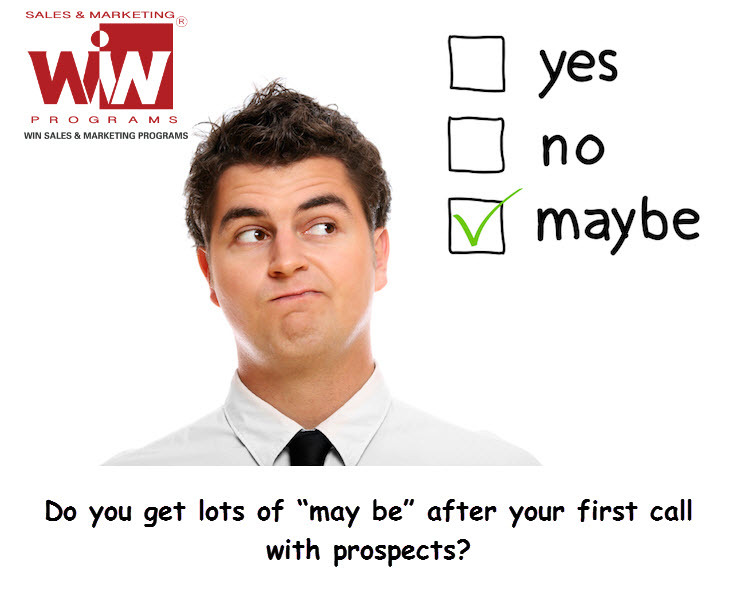 Do you get lots of “may be”, “let me think” or “I will think about it” after your first call with prospects? By following the above process, you are avoiding the “MAY BE” or “I WILL THINK ABOUT IT”. The main advantage of this process is that you are saving valuable time on the lead follow-ups. This can feel awkward at first but if you practice it in your next meetings and make it your own, I promise you will start to see such positive results that you’ll want to use again and again. If you have any specific questions or suggestions about the implementation of this process then ask me I am waiting for your comments. What happens to a prospect when they go dark and getting to the real objection. When I first started selling, I had experience this scenario all the time. I’d have a meeting thinking I totally nailed it, only for the prospect to go dark after my attempts to follow up. What the heck was I doing wrong? Well there were a few things, I’d made a classic error: I’d failed to uncover the secret objection my prospect still had at the end of our conversation. Unless you directly ask, it’s easy for a prospect not to reveal their actual objections to buying. Not only is it to hard for a prospect to pin down the objection on their own, but there’s a stigma associated with rejection, and they don’t want to feel like a bad person by doing it to you. Also, although the prospect realized both a pain and solution, they were still stuck with an existing process and habit – which is hard to break. These questions sound basic, but surprisingly very few have a habit of explicitly asking them. Let me know what is your strategy to face this situation? Have you faced this situation in a sales call? Here I am with another live experience and a valuable lesson and situation that sales people face on daily basis. I experienced this scenario every other day. Instead of getting straight into the demo, frame your first questions in a way that shows you’re trying to help them get the most for their time (which you will be) and they’ll appreciate it. Also make sure to note down every response and write down corresponding product solution points with your prospect’s responses. I call the process this whole process of getting to the pain first “earning the right to pitch.” Next, I’ll walk you through a verbal tactic you can pair with this to close deals faster and more consistently. Have you or someone on your team started selling the solution before you’ve ‘earned the right to pitch’? Click here and tell me about it. A week ago I had an appointment for a product I thought could help my business. The company has a good clientele and I was almost convinced to buy the product as it is in my budget. As I got on the call, within a while I found myself led through a demo. When the demo finished, I’d gotten off the phone thinking the product wasn’t for us and I should keep looking. WHAT JUST HAPPENED? We started the call with “YES” and some how ended up at “MAY BE”. The sales person committed the #1 sales mistake: He pitched their solution without knowing exactly what my needs are, without showing me the value of the solution he was proposing. Before you pitch your solution, benefits and features – you must figure out the exact problem you’re solving for in the first place. You need to ask for your clients’ pain points first and what are their expectations with your product. It will give an edge to present a solution which exactly matches their needs and you can hide the features that are irrelevant for them. It gives you an idea how important this is for them; this will help you sell the product at good cost. Have you ever faced such situation where you start selling without knowing what customers want? Have you ever been in a demo where some one started selling without knowing your expectations? If yes… Let me know how it went and how you FIXED IT? Professional sales training can provide the insight, knowledge and momentum that a company needs to reach out to a bigger segment of the market, optimize the overall profits and eliminate weaker factors that hinder growth. The sales and marketing industry has undergone a tremendous transformation over the years. With newer trends raging the middle east market and customers becoming more and more tech savvy, the sales department of any organization needs a brush up on their skills and management. From team leads to customer support personnel, firm hold over the industry trends, resource planning, performance management and market assessment is imperative for boosting overall growth and performance of the company. One of the core advantages of professional sales training is that it guides sales personnel to perform up to their full potential and opens doors to creative learning and performance tracking on an organizational level. Sales training enables teams to think and perform on the same level which reduces the performance gap between the upper management and the sales employees. Professional sales training brings out leadership qualities in an individual and this added exercise and experience results in a positive impact on the company’s sales performance. Nurturing of interpersonal skills and inner motivation goes a long way in boost sales performance like never before. Professional sales training helps an individual identify their hidden team management and leadership skills and this individual growth leads to catapulted sales and profits for the entire organization. The industry trends are converging towards a techier and web oriented approach for marketing, advertising and sales leads generation. Knowledge of these latest selling trends leads to more sales and ultimately results in loyal and happy customers for the brand. Professional sales training is all about gaining an insight about available resources, highlights of the company services and the pros and cons of operating in the current market. This detailed handle over company information and resources enables sales professionals to manage their time and resources with an edge and this brings greater returns and profits for the company. The fact that makes professionally trained sales individuals rise up to higher ranks and managerial positions in the company is that sales coaching enables them to plan proactively and confidently and reach out towards greater sales prospects and targets quickly and effectively. Identifying the needs, requirements, mindset and expectations of the target market is essential for gauging optimized sales and bring in more business for the organization. 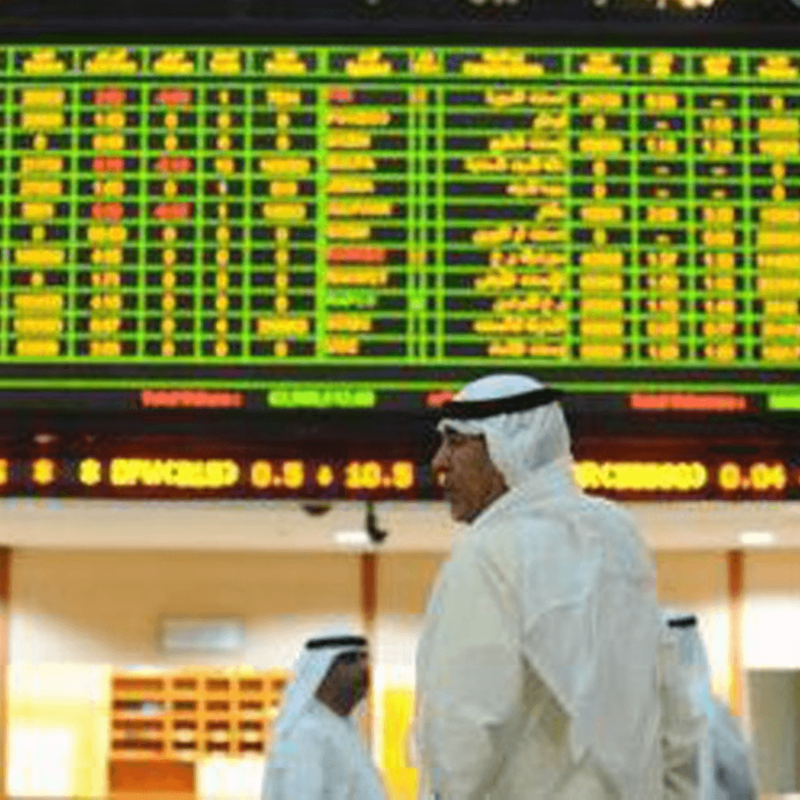 Assessing the market situation and then winning over clients by getting inside their shoes is the main factor that translates to long term loyal customers for the company. Professional sales training arms you with all the concepts you need to nail market trends and identify customer psyche. Professional sales training enables you to think outside the box and implement your creative strategies, skills, experience and knowledge for conceptualized growth in the market. 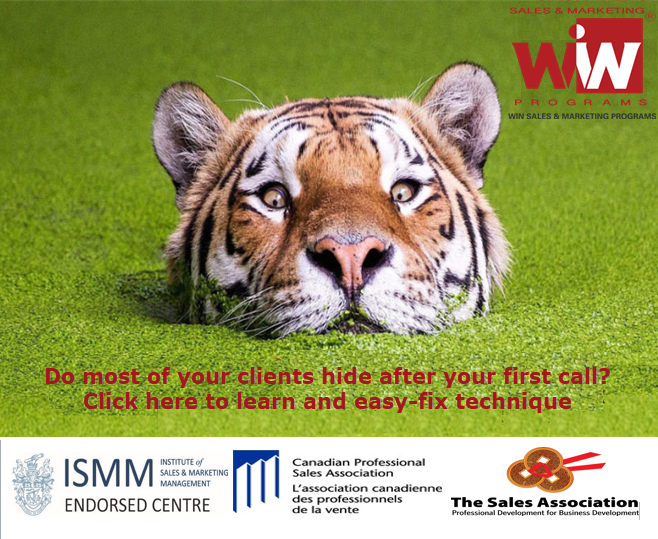 Whether you are looking for local success or want to expand your reach to the global markets, professional sales training arms you with all the tools and skills you need to make an impact in the market and win over clients. This performance-emphasized growth is the key reason that makes professional sales training a vital ingredient for success and makes a professionally trained individual a valuable asset for the company. Is your B2B sales team building the Value Proposition? «Over Pitching» tue votre cible de ventes? Europe: 3 Esperides Complex, Moutagiaka, Limassol, Cyprus. Middle East: Al Azarieh Bldg, Down town,Beirut, Lebanon. Dubai: Clover Bay, Dubai, 2nd Floor, Business Bay. © 2019 Waylus Management Ltd.